Normally I'm super organised ahead of the festive season but this year I'm really feeling the stress and the struggles for a few reasons, the first is due to my house move that never happened at the last minute - putting a house (painting, flooring and organising) back together again during the festive season is just crazy- crazy I tell you and I don't recommend anyone try it…ever! My second reason is that my three sons are all at that in-between age where they believe they're 'big boys' so this means no Thomas The Tank, no Spiderman or light and sound toys - inside I'm heartbroken and confused because what are you suppose to get children who are at that in between stage? Having a serious sit down and think I realised they adore their gadgets and creative toys. They can't get enough of Youtube and music, they adore building Lego (who doesn't) and love to play their school friends on Xbox Live. I figured my dilemma would be something that many parents are going through or are going to go through in the next year or so and hopefully this post will inspire, or at least save you some brain-ache when that time comes. With us being so close to Christmas I figured it's wise to look to shops that are close by and are trustworthy because it's too late in the game to be worrying about unreliable posting from bad brands. I've considered what would be popular, I've even sneakily interviewed my little monsters to gauge how interesting specific toys are and the winners seem to be anything by Apple, Xbox consoles and games and Lego. What I will say is be a bit selfish if you're asking Santa to bring any of these gadgets because life can get very noisy - ask for earphones also. Tesco have some amazing House of Marley earphones which all three of my mites have specifically asked for and also Gear 4 Angry Birds earphones which are suited to both girls and boys. Having secretly browsed the Tesco's website with my three little men under the precedence of 'adding to their Santa lists' they all think that the House of Marley Riddim Earphones and the House of Marley Smile Earphones are heads and shoulders above the others. They also each asked for a new 7th generation IPod - Cole would like the yellow, Cooper wants the blue and Rome wants the green colour, the different colours will definitely save hours of arguing over who's is who's. 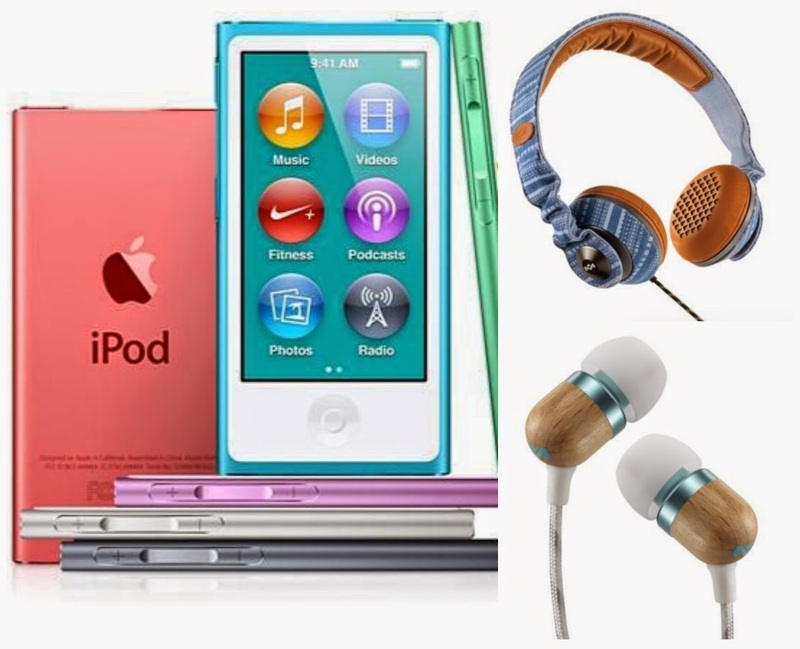 These are excellent additions to any IPod and my sons have the older IPod which is really fantastic because there's some excellent learning apps, they can make their own music playlists and there's parental controls too which gives you peace of mind and the addition of the earphones gives you peace, it's a win-win. 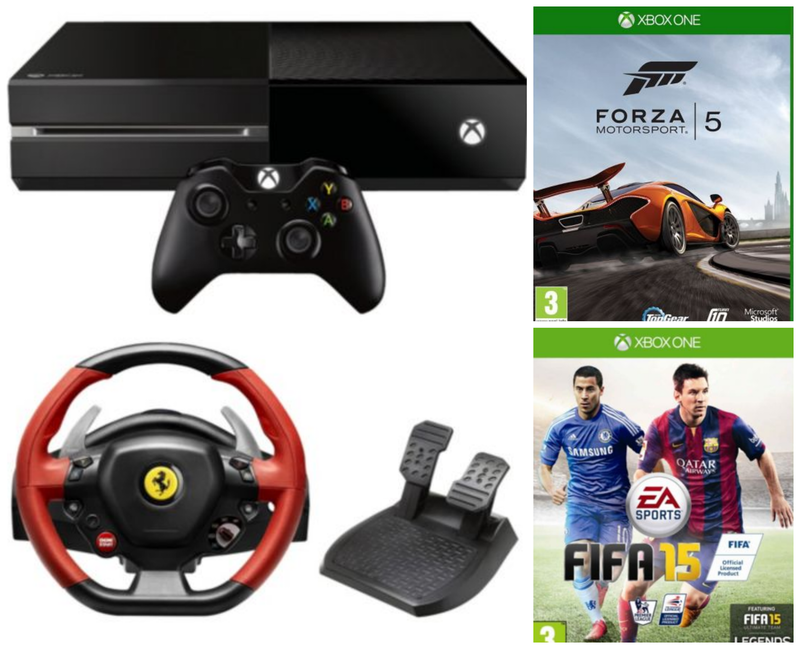 These were already on my sons wish lists, I have two car lovers who can't get enough of car games and apparently The Crew is the latest must have game as you can alter your cars and race and I have one footballer who says Fife 15 is first on his list because it's going to be 'way better than Fifa 14' *sigh* I'll never understand these games but I do know they'll love them. Finally there has to be some toy's because I'm not quite ready for them to let go of the creative toys yet. Let's be honest even big kids are going to love these toys. Lego's always so much fun because we all get involved when a new box of Lego comes into the home, as much as the boys try their hardest to build them on their own they always eventually rope me in- but - I secretly adore building legos and having fun with the boys. The same goes for the Glow in the Dark Science - I'm definitely someone who believes learning and education is priority, but "funess" is important too. 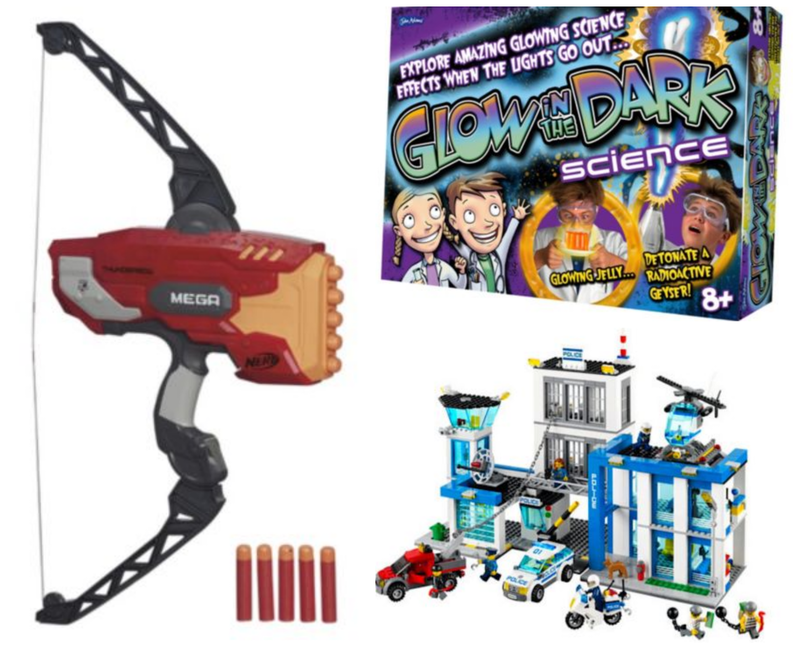 These science sets combine both and are huge winners because kids don't even realise they're learning a new skill. You can find all ten of these products and more over on the Tesco Direct website, surprisingly they have everything from slippers for your nan to toys for the kids and coffee makers for your other half. 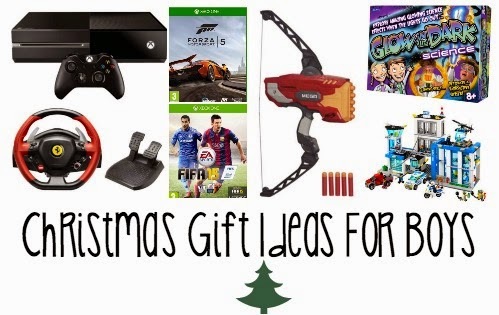 If you've not started your shopping then check out Tesco’s because you will get everything in one go which saves so much stress believe me - many of the ‘it’ toys are still available here too so check here before hitting Ebay as the touts are pricing everything brutally but be quick because many will sell out.